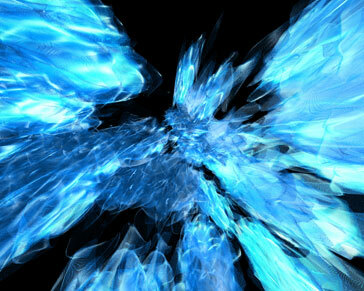 One of my first abstracts that I've done in 3D. It was pretty much experimental but I think it turned out all right. The reason why I call it Iced Over is because it looks like ice and it has stopped whatever it has in it's grasp.